Learn software at the point of need with performance support tools. In a previous post, I had shared how today’s software users prefer to learn as they go, rather than take training before starting to use the tool. 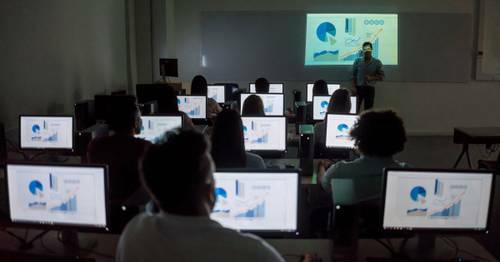 The software industry is following suit to address the trend, with Electronic Performance Support Systems (EPSS) gaining popularity as alternatives to performance interventions that require learners to consume knowledge before a task is realized. 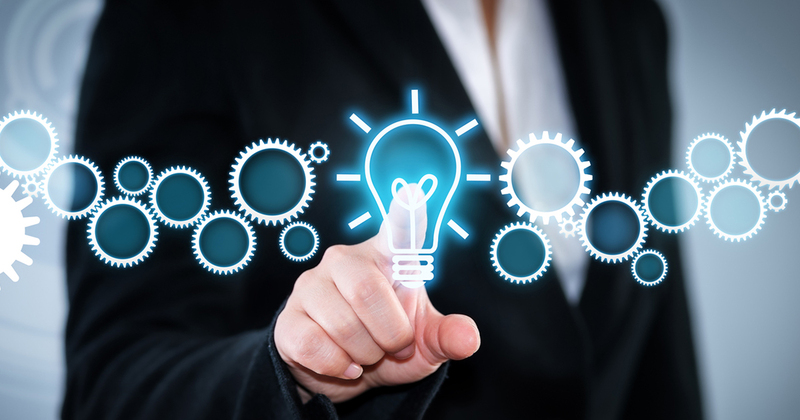 The goal of EPSS systems is to provide whatever is necessary to generate performance and learning at the point of need, by integrating the support as much as possible into a user’s work space. This approach to performance is seen as an improvement over traditional training, which takes place before the individual must perform the task. 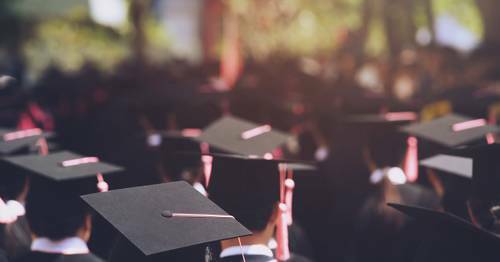 Traditional training typically includes a delay between the learning and application of that to the job, which causes a loss that Hermann Ebbinghaus coined as the forgetting curve. So, what do these tools look like? There are three different types of performance support systems and tools related to the level of seamlessness for the user: intrinsic, extrinsic, and external. Intrinsic EPSS tools are designed into the actual interface which the users are learning about. Users may not even know that they are using the support. For example, when directions are written directly in the application on how to use it. Extrinsic EPSS tools are built into the primary workspace, but require the user to click on something that opens a separate dialog or leaves the tool for another UI. For example, after turning on ‘help mode’ in the Qlik Sense Data load editor, the script keywords will launch context-sensitive help. 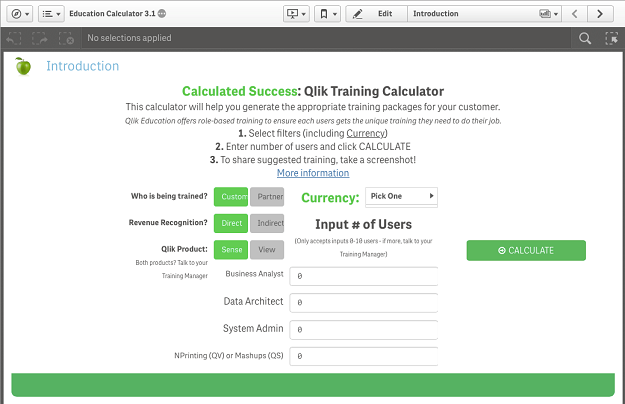 Finally, an external EPSS tool is one where the user leaves their workspace to search for performance support in another location completely, like the Qlik Continuous Classroom. Which EPSS is best suited for your needs? It all depends on your user role and your level of experience with the product. 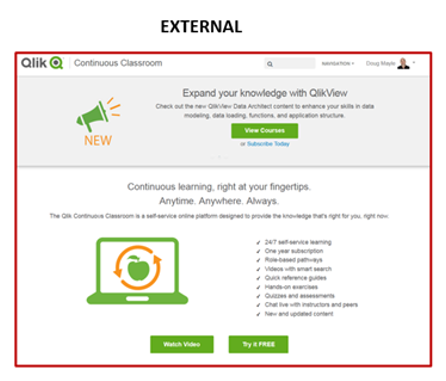 Users who are building an analytic application are suitable candidates for external EPSS tools, like Qlik Continuous Classroom. 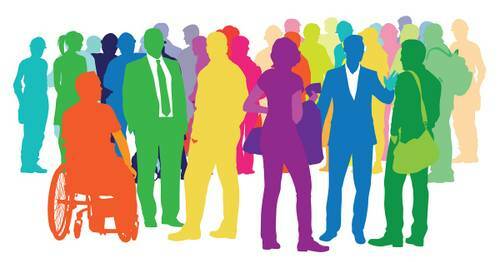 They know what questions they may need performance support on and they can go into the interface and find the answers. For consumers of applications, it is important to provide them with application-specific training. This type of training does not focus on the product, but rather on how to use the application that is powered by the product. That’s because these users do not need to learn features and functions in a generic way – they need to learn exactly what they need to do with the application when it becomes part of their standard toolbox. Forgot what you learned before you begin? Performance support tools for software are the cure! This can be accomplished by building training videos which teach users how to use and interpret their analytic applications. Take a look at a sample video here. To make this learning more extrinsic, we can embed the video directly into the analytic application. We are seeing more and more that consumers may not want training on an entire application, but more context specific training on a component of an application. As an example, a user may only want support on how to interpret a given visualization within the application. 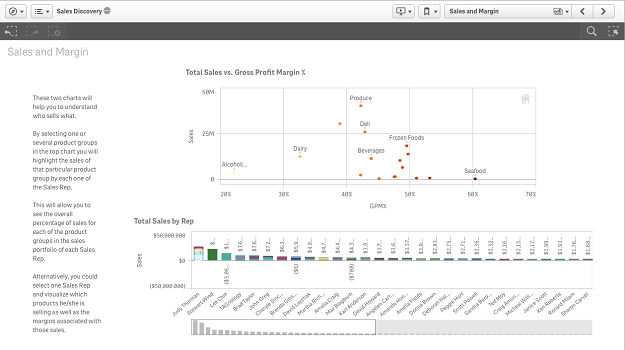 To save real estate, rather than using the text area as shown before, you can use a Qlik extension to add a modal dialog that can provide descriptive information for a given visualization on how to interpret it. 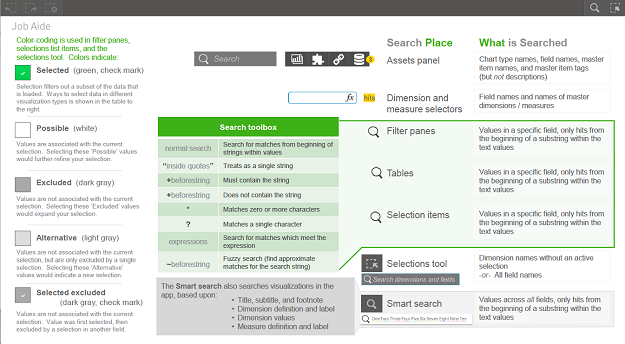 The user can click on a button and a dialog will appear with a textual description of how to interpret that visualization. Many of these tips are things that you can do yourself as part of the rollout of your applications to increase user adoption. 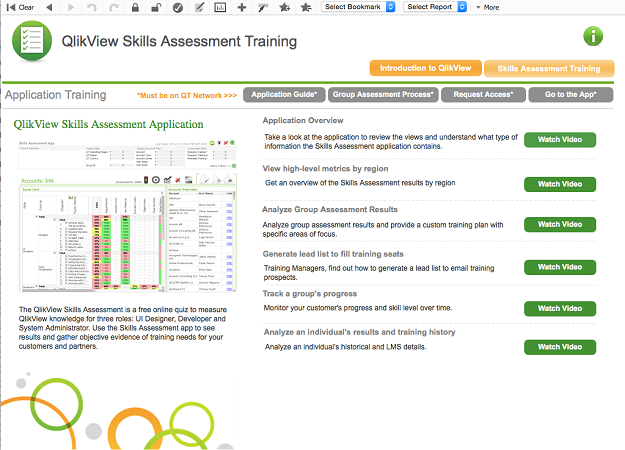 If you are interested in having a Qlik learning expert help you with an adoption plan, including developing application specific training videos along with a communication and launch plan, please contact us to learn more about our Custom Application Training offering.